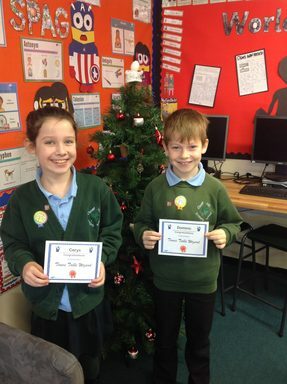 Congratulations to our first two times tables wizards! Hard work pays off! 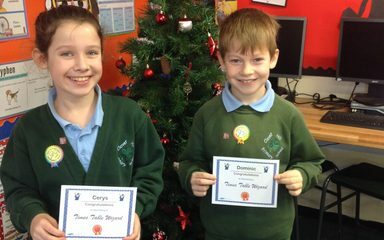 Let’s hope we have lots more times tables wizards before the end of term.